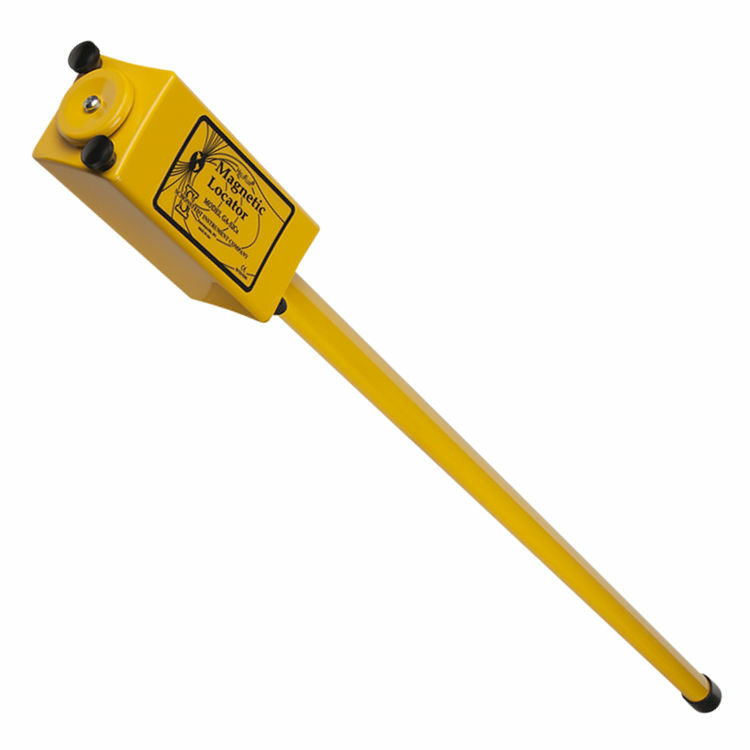 Schonstedt Model GA-52Cx Magnetic Locator Rental | Enviro-Equipment, Inc. Approximately 40 Hz idle tone in speaker. Tone frequency increases (or decreases) with gradient-field intensity.